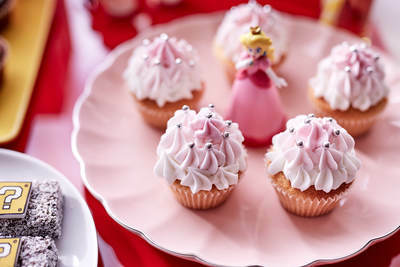 The theme for this Summer's High Teas for children at The Langham's Melba Restaurant has been announced and it's a good one: Super Mario Odyssey High Tea. 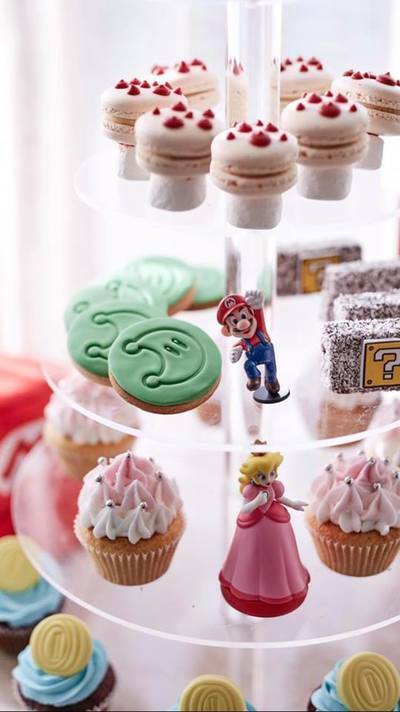 Tap into your video game memory and enjoy the nostalgia of 80s Nintendo because this special Super Mario Odyssey High Tea is for all ages! Yep that's right, the newest level in themed High Teas for little people this time includes the same menu for grown-ups and children alike. We've been to a children's themed High Tea at The Langham before, although previously grown-ups were served a Wedgwood High Tea rather than join in with the kids colourful treats. This time around, everyone will get to tuck into the themed banquet of Super Mario themed goodness. Adults have the option of an espresso coffee, leaf tea and a glass of sparkling wine to add to their three-tier Mario menu. Let the Super Mario Odyssey High Tea spark your imagination and play along with your nostalgia as you collect a few gold coin cupcakes along the way. Reserve your spot now ahead of the busy season to avoid sad faces if all sessions get booked out. NOTE: 10am sitting concludes at 11:30am and the midday sitting concludes at 2pm.